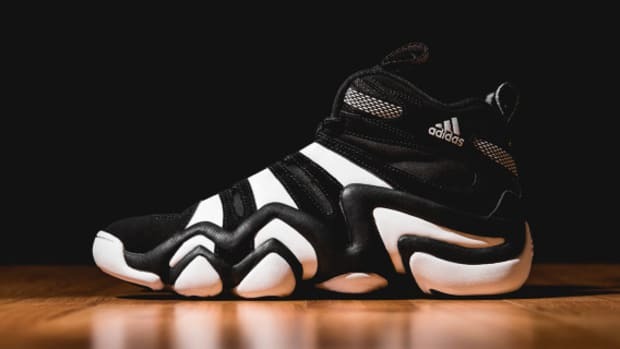 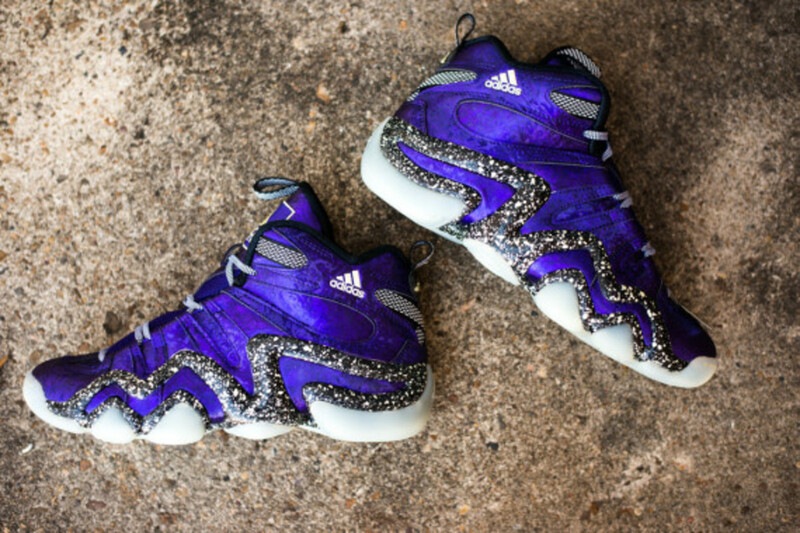 adidas Crazy 8 - "Nightmare Before Christmas"
If Tim Burton were to partner with adidas to create a sneaker, it would have to be something like this new adidas Crazy 8. 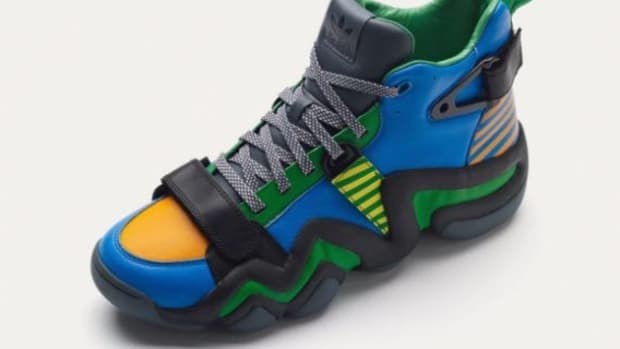 Releasing with a similar title as Burton&apos;s famous 1993 stop-motion musical fantasy film, this take on the high-top baller is as stunningly original and visually delightful as the animated movie, especially once the sun goes down. 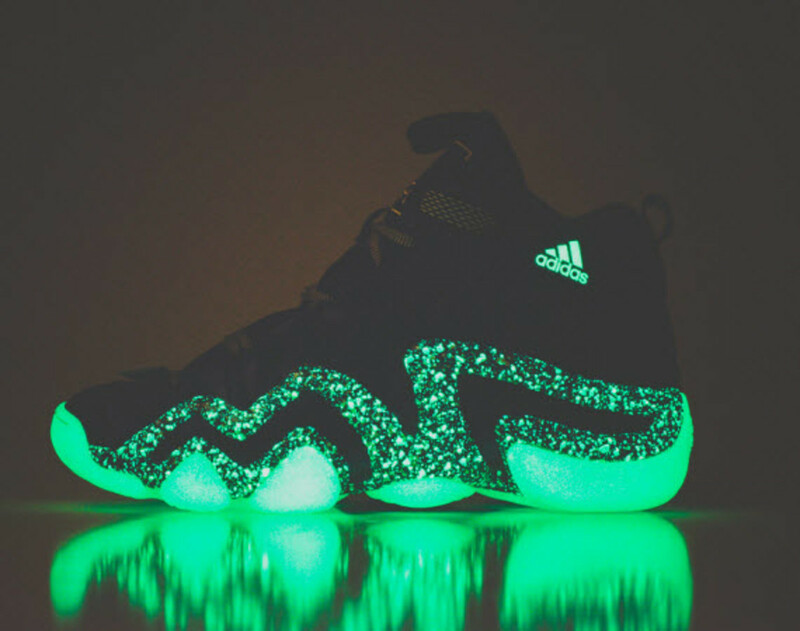 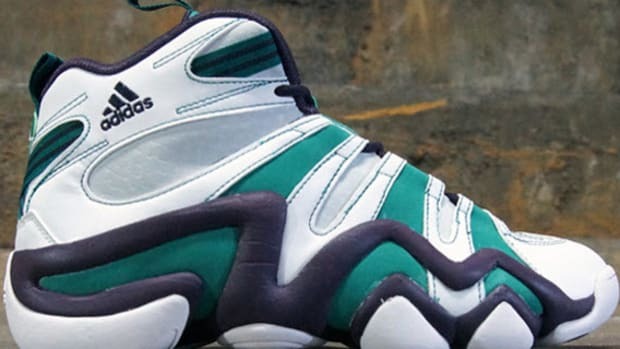 As day turns to night, the purple and speckled black upper reveals a glow-in-the-dark alter ego that shines in an almost eerie green, contrasting against an all-black upper, which is joined by the adidas logo up near the collar. 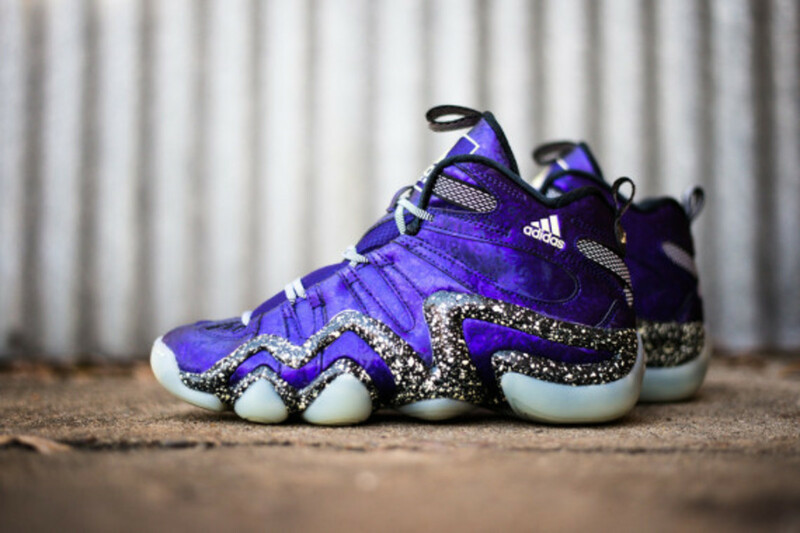 Releasing this weekend - right on the Winter Solstice, when the daylight will be at its shortest length of the year - you can find this adidas Crazy 8 "Nightmare Before Christmas" at select adidas shops, including sSneaker Politics&apos; online shop. 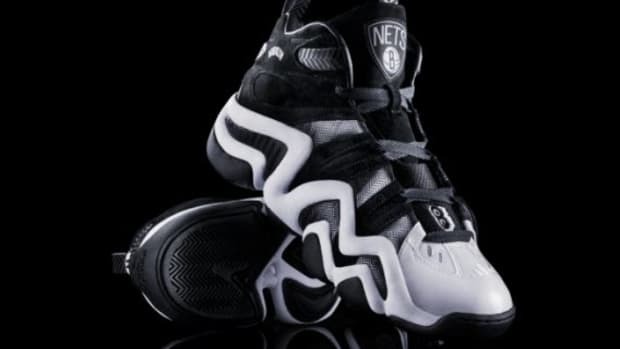 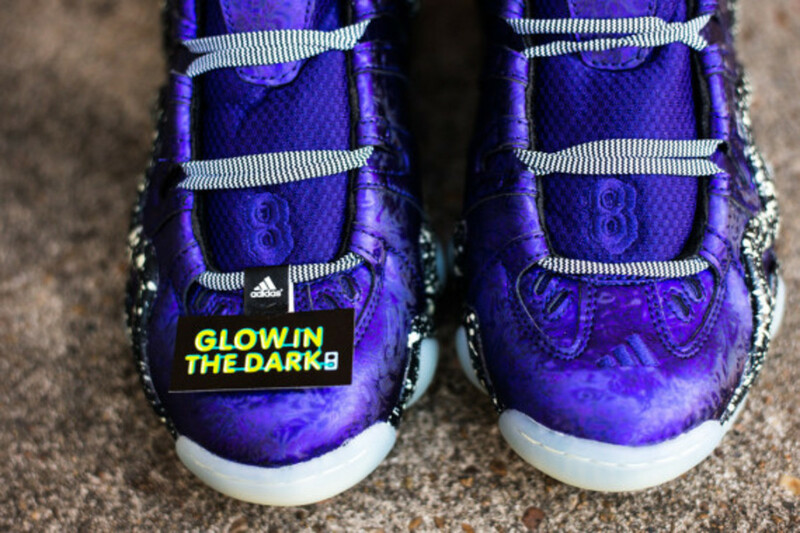 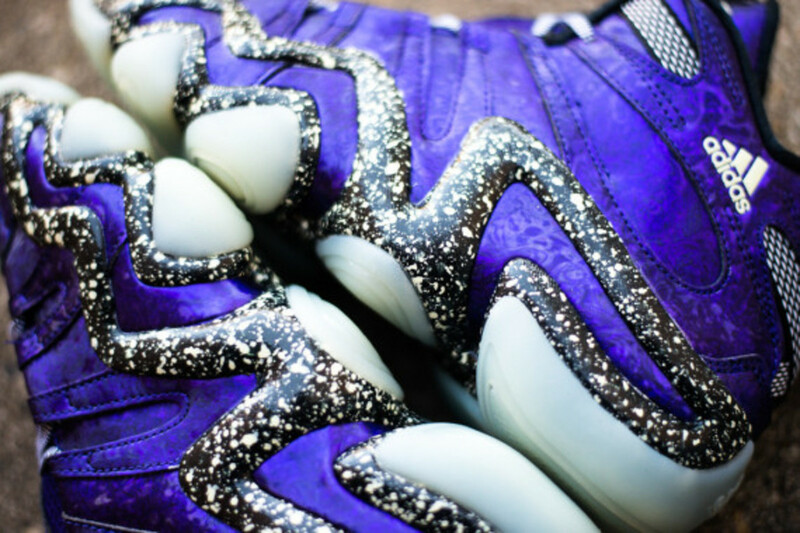 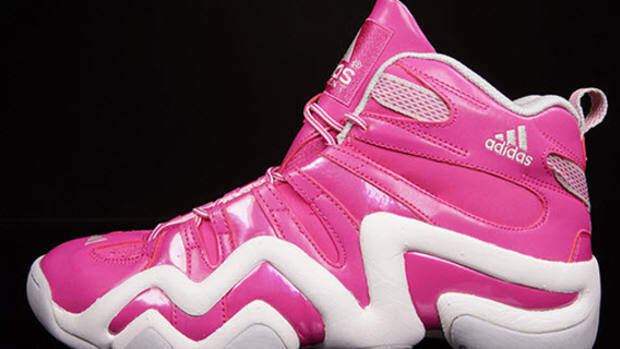 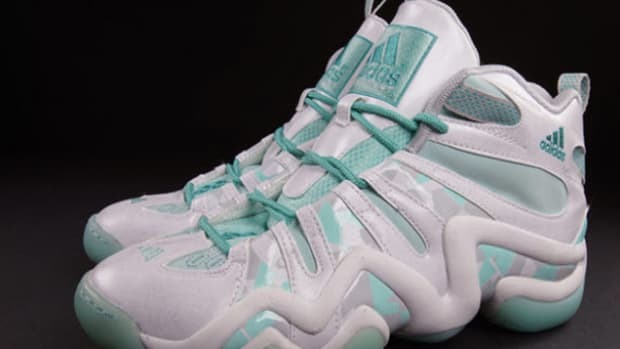 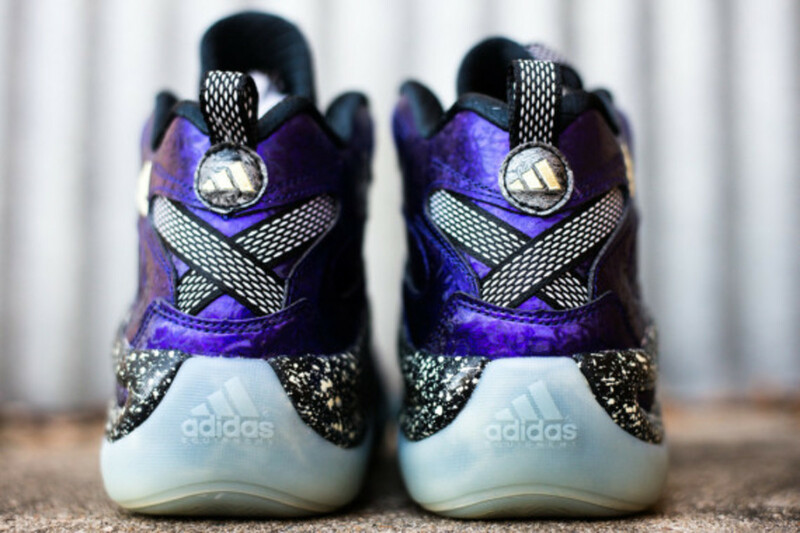 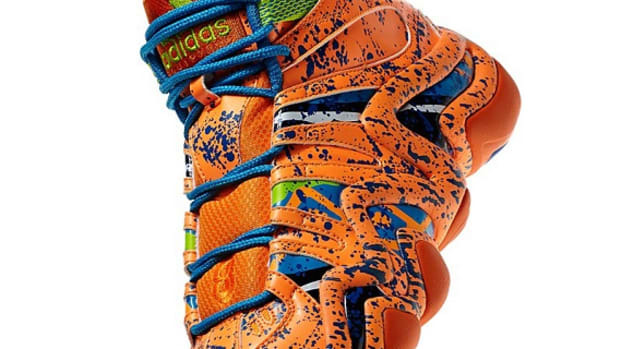 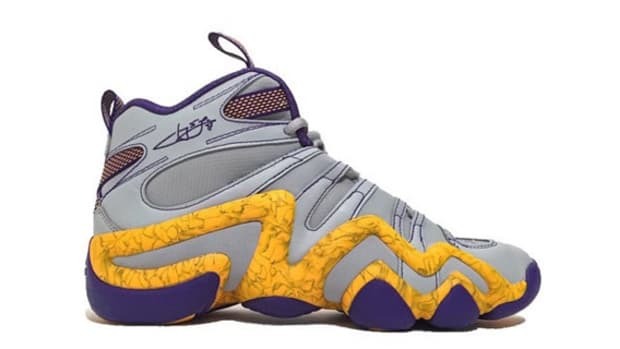 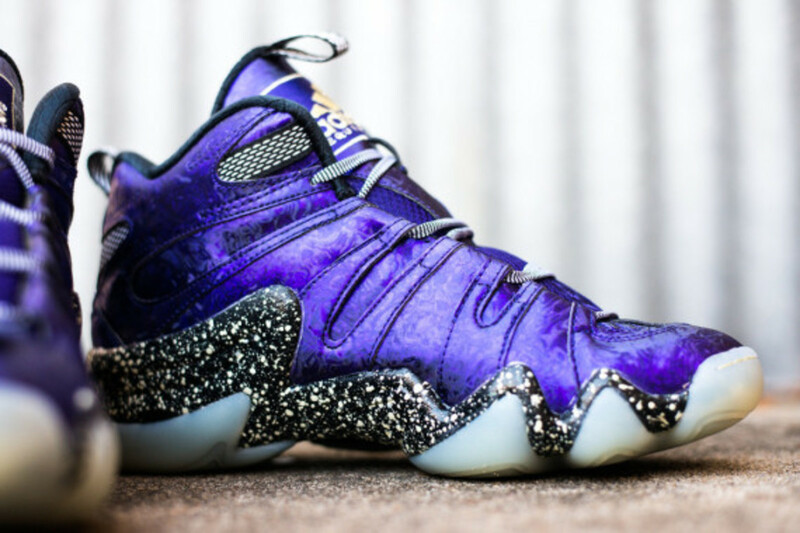 adidas Crazy 8 - Jeremy Lin "Lakers"